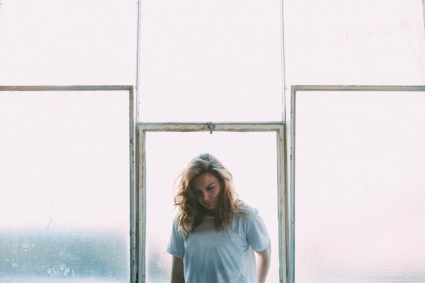 Gorgeous Melbourne songstress Eliza Hull has released a compelling new single titled 'Used To' who features Texture Like Sun. She has developed a very expressive sound that is emotive and highly nostalgic. With deeply hauntingly vocals that have an electric range that is very captivating, you will find yourself escaping away into her beautiful world. She has recently released an EP titled 'The Ghosts You Never Catch'. She has also been a busy bee touring with the likes of Owl Eyes, Hayden Calnin & SAFIA and has wrapped up a successful run of dates in Europe and the U.S, Eliza has spent the past few months writing for her new album. 'The Bones Of Us' was produced by Hayden Calnin, and is due out early 2015 through GAGA.